Back in February I pre-ordered the black Retron 5 on Amazon.com. That was a mistakes in two ways. One, I realy like black consoles, phones etc. But the do collect dust heavily. Forgot that! The second, was that at release of the console (after much delay), Amazon only got the grey ones. No black consoles. I checked Hyperkins Facebook-page for updates frequenlty for news. 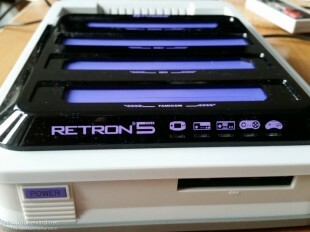 So here the other day, some one said that Amazon had the grey Retron 5 for sale, and some had switched from black to grey. Quick as I was, I talked to Amazon if I good switch to grey and still keep my pre-order price at $99 and not the new price, $139. I could (after and extra mail to them). That was on Monday night, June 16. 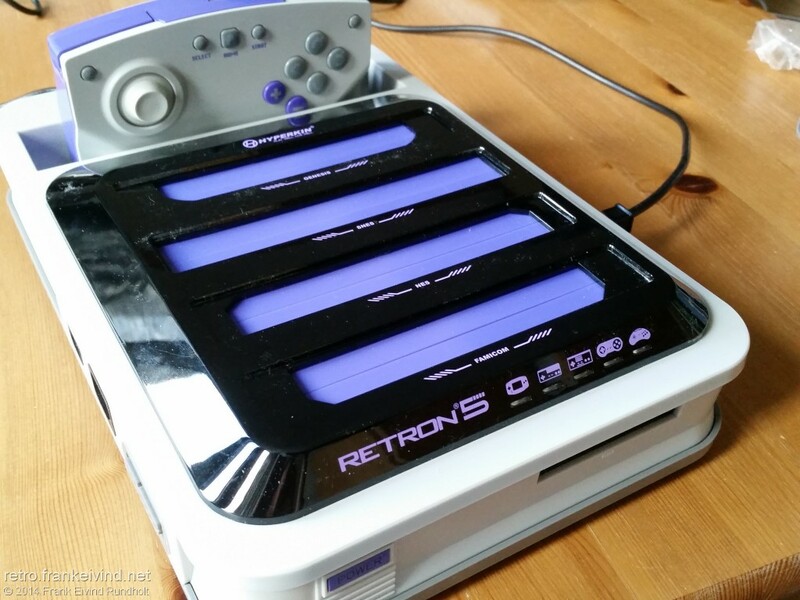 The day after my Retron 5 shipped from Amazon in Phoenix, USA and arrived two days later on Thursday June 19 in Oslo, Norway. 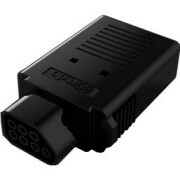 I’ve tested it today with games both Genesis/Mega Drive games, SNES, NES, Gameboy, GBA and Famicom games. So far, so good. Will be playing as much as I can, and will make a review of it when I get time, hopefully soon. Have you tested or bought the Retron 5? What’s your experience? 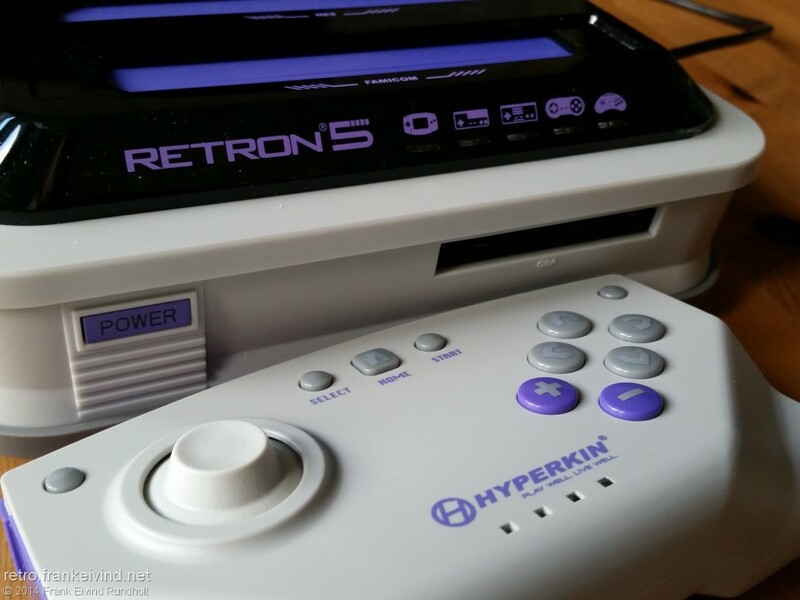 This entry was posted in console, Hyperkin, retro, RetroN 5 and tagged console, Hyperkin, retro, RetroN 5. Bookmark the permalink.